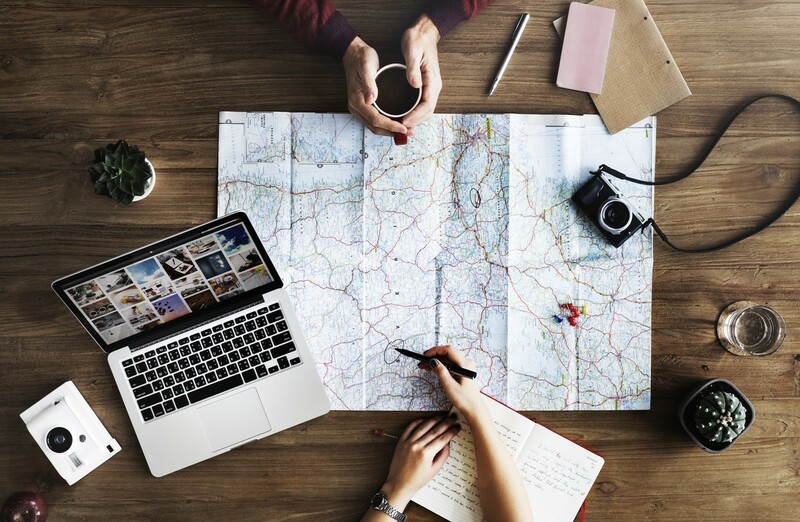 If you’re supposed to pick your next vacation destination, and you’re having a difficult time deciding where you want to go, let us give you a hand. The Mediterranean is one of the most enchanting and popular holiday destinations in the world, so don’t wait for a second to book your flight to some of the spectacular countries of this European region. From France to Spain, Croatia and Cyprus, there’s a sea of opportunities for an unforgettable vacation, so feel free to find your cup of tea. Because of its temperate climate, lush forests and pristine waters, more than three million people visit Corsica every year. The stunning landscape isn’t the only reason you should travel to this lovely French region, but the rich history will also make you fall in love with Corsica. Brimming with old brick houses, the charming little towns in Corsica will offer you everything you need for a relaxing but enticing vacation. All of the water sports fans will particularly like Corsica because rafting in the summer and skiing in the winter are just some of the activities you’ll be able to enjoy there. Cannes is another beautiful seaside location in France that will leave you in awe. 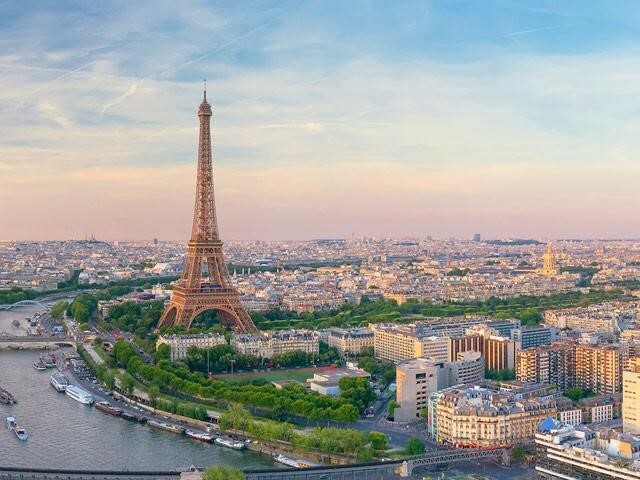 Stunning Belle Époque architecture, a delightful old town, open-air markets, and an array of exquisite restaurants will make your stay at this Mediterranean destination a true delight. Don’t miss out on visiting the Promenade des Anglais, a popular four-mile walk along the Mediterranean, along with museums and parks for extra knowledge boost. Being the third largest city in Spain, famous for the Las Fallas firework and annual pyrotechnic festival, Valencia is more than worthy of your visit. Founded by the Ancient Romans, Valencia is a crown jewel of Mediterranean that certainly offers you plenty of sightseeing and thrilling activities, along with a plethora of museums and art facilities to visit. If you’re more of an urban type, then Barcelona is a must-see destination for you. You can browse some Spain travel packages and pick one that allow you to experience this vibrant, historic, and exciting Mediterranean city to the fullest. The Gothic Old Town, the Modernist marvels and the awe-inspiring food markets are just the tip of the iceberg of why you must pay a visit to the Catalan capital as soon as possible. Are you looking for a lively tourist destination with plenty of nightlife, but also a place where you can bring your kids to? If you are, then Paphos is the perfect place for you. 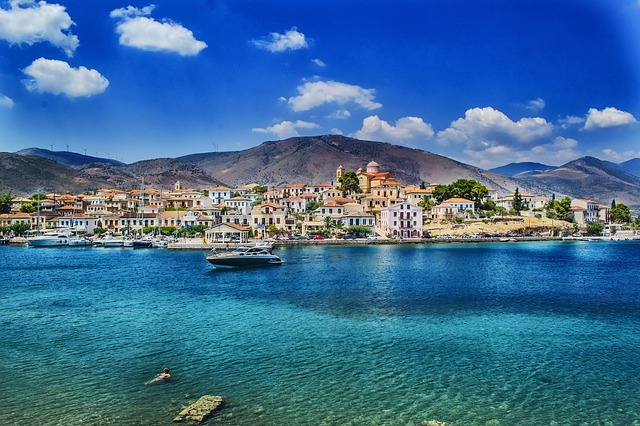 This Cyprian city is said to be the birthplace of the goddess of love, Aphrodite, which makes it the perfect destination for a romantic getaway. Not only will you be at one of the most romantic European destinations, but you’ll also be able to witness the fabulous ancient temples and Medieval castles, as well as Archaeological Park that features ruins of tombs, fortresses, theatres, and villas. When you need a perfect mixture of relaxation and historical entertainment, Cyprus is the place to go to. Whether you decide to travel in February or in July, Dubrovnik is the city that will make you feel welcome and enjoy the Mediterranean climate all year long. In summer, Dubrovnik’s beaches are a true Mecca for all the sun-worshippers and party-goers, whereas during the colder months you can use the temperate weather to explore Dubrovnik’s lovely limestone streets and historic city centre. Being marked as UNESCO World Heritage site, Dubrovnik will offer you an array of spectacular sites, along with checking out the summer festivals and taking a dip in the sea. Don’t miss a chance to attend the Dubrovnik Summer Festival in July and August, and experience the best of theatre, opera, concerts, dance, and other performing arts all over the city. 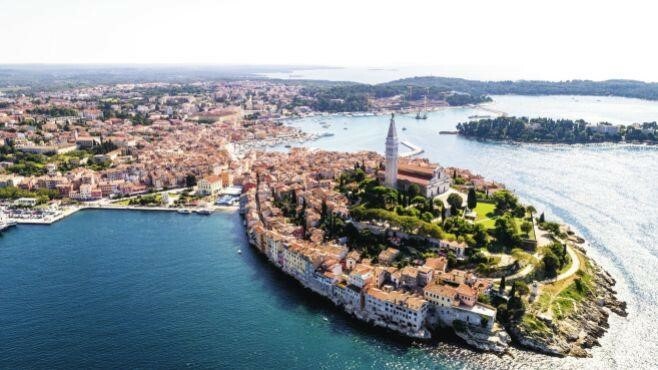 The Mediterranean is brimming with fantastic destinations, and it’s up to you to decide whether you want to enjoy sightseeing, splashing in the sea or maybe enjoying some fabulous nightlife. Whichever you choose the aforementioned destinations will offer you everything you’re looking for and certainly make you come back in the near future.